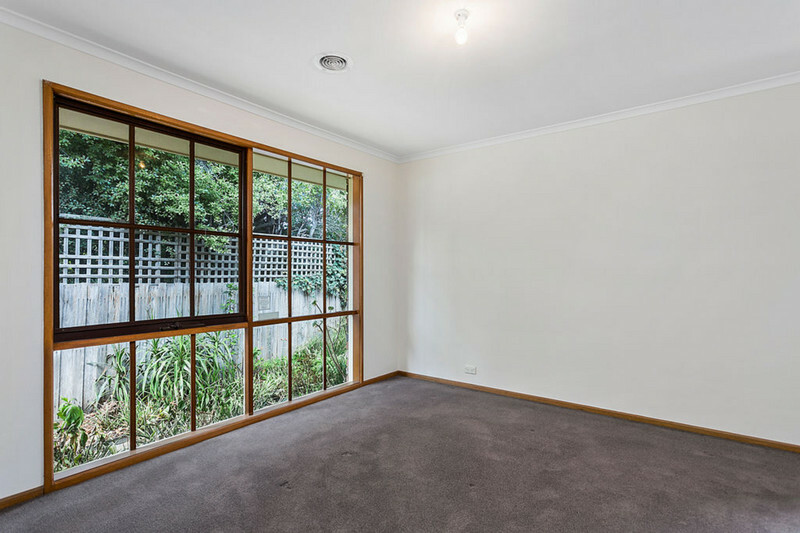 Centrally located brick veneer 2 bedroom unit which has been recently updated with new carpet, fresh paint, new kitchen & flooring and new blinds to be installed. 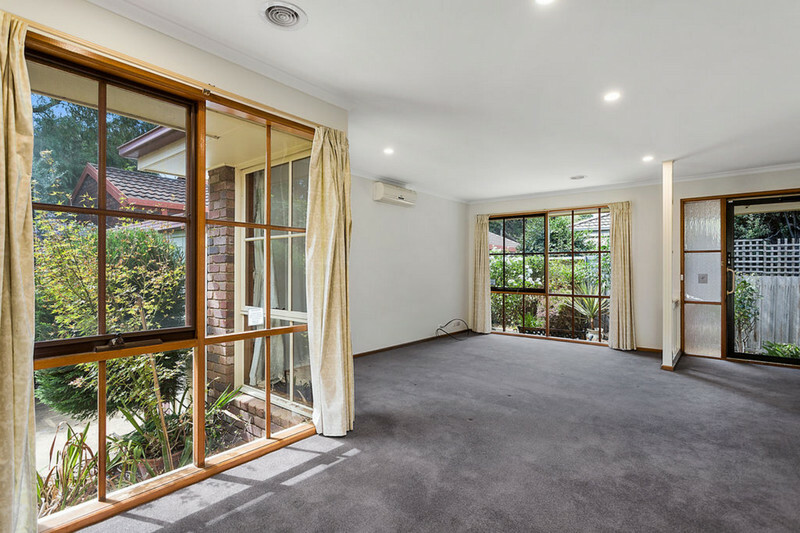 Upon entry you are welcomed by cottage gardens, stepping through to an open carpeted living and formal dining; which overlooks a separate paved garden space and fitted with light-filled windows and a split system air-conditioner. 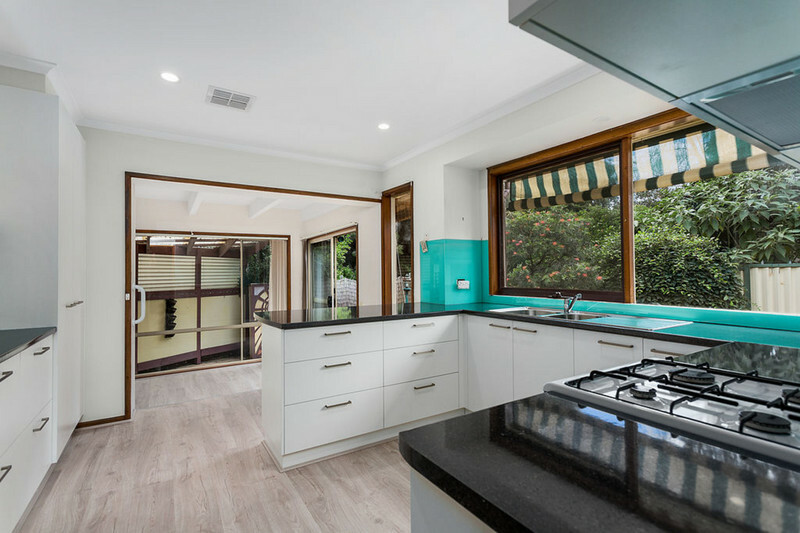 Walking through to the new, modern kitchen overlooking the garden and on floating floorboards steps down to an appealing sunken sun-room to quietly relax in. Sliding external access to the low maintenance garden from the sun-room with added convenience of a decked ramp and concrete paths. The master bedroom is located to the left of the front entry and encompasses a walk-in-robe and access to the shared main bathroom. 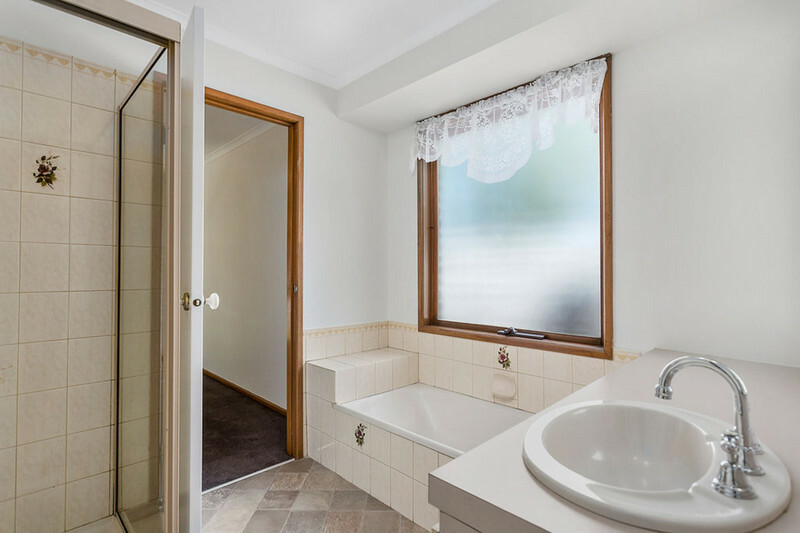 Off the hallway is a separate toilet, laundry with external door and bedroom 2 complete with a built-in-robe. 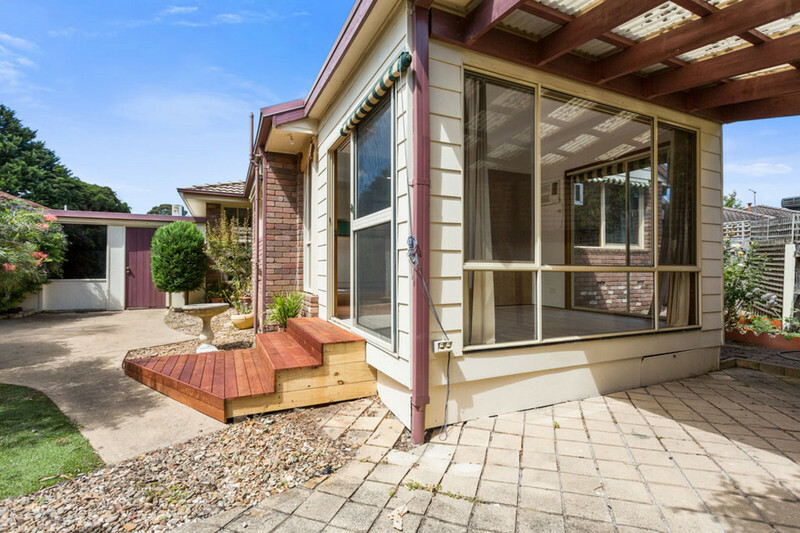 Further attributes include: Single lock-up garage with external rear access door, paved outdoor sitting area, ducted heating, air conditioning, privately positioned. 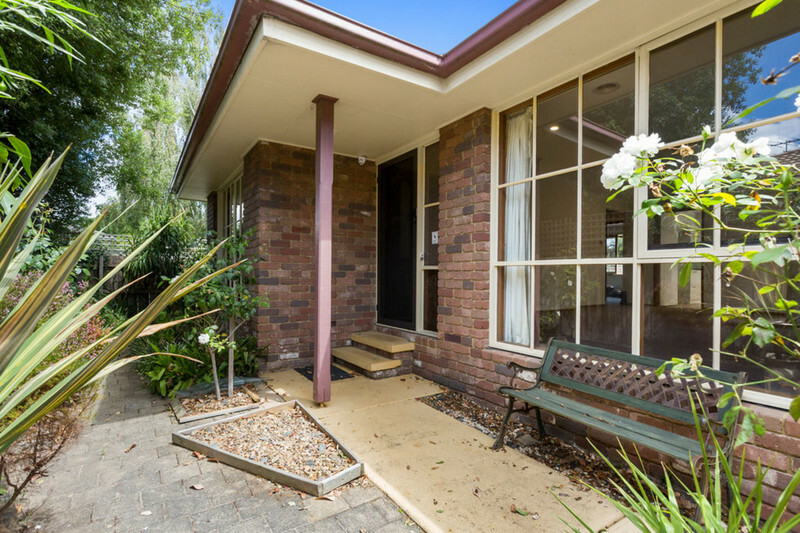 All within close proximity to reserves, sporting facilities, public transport, local amenities and a short distance to the Frankston CBD and the beautiful coastline..